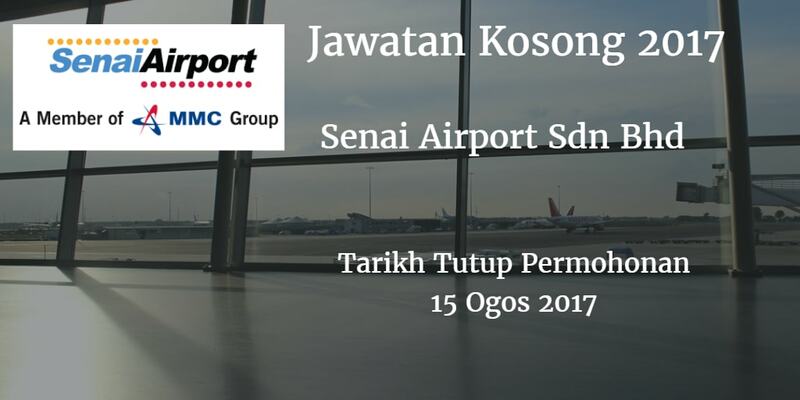 Senai Airports Warganegara Malaysia yang berminat bekerja di Senai Airports dan berkelayakan dipelawa untuk memohon sekarang juga. Accomplish company objectives by establishing plans. Meets. and result measurements; allocating resources; reviewing progress; making mid-course corrections In line with strategic business direction that agreed by the management. Develop other business. commercial activities and new products lot the benefit of the airport and stakeholders. Build company Image by collaborating with (women. government mantles. communes, and employees; enforcing ethical business practices. Minimum 3 ~ 4 years of working experience In safety . heath & Environmental capacity. Possesses at least Degree in Engineering, Science or Technology of equivalent. 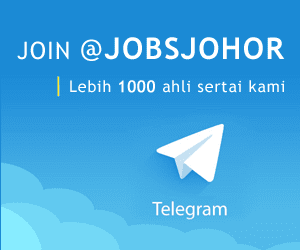 training professionals or provides approved by DOSH Malaysia. Develop and ensure the appropriate occupational safety and health management system and tools are it place and helm implemented by the employees throughout the organization. Monitor and control special and hazardous work conducted by employees and contractors. Conduct hazard identification and risk assessment and upkeep the record by continuously improve and strategize the measure to control risks in workplace and building operations. Upkeep all planned safety & health activities and performance as to comply with OSHA 1994 and other legal requirements. Perform corrective and preventive maintenance. Supervise external contractor works and monitor: their performances. Ensure all the Facilities Management relevant documents comply with standards and requirements. Ensure the maintaining works candy with required rules. regulations and awards.